Uncover a combination of sophistication and warmth at the glamorous Tivoli Sao Paulo Mofarrej, book your travel across WhataHotel! and receive Exclusive Complimentary Perks for an exceptional deal. Sao Paulo is a 24-hour metropolitan area with a samba vibe and a creative culture. This stunning property opened up in 2009 and has since presented guests with a dramatic culinary experience, stunning accommodations and unsurpassed views. Brazil is an exciting mix of beauty and enthusiasm, and a stay at the remarkable Tivoli Sao Paulo Mofarrej will ensure your time away is unforgettable. 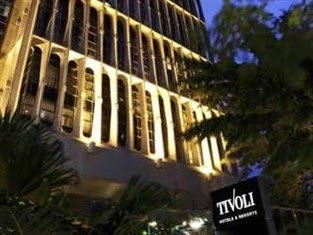 Tivoli Sao Paulo Mofarrej is in the Jardins area of the city, just one block from Avenida Paulista. 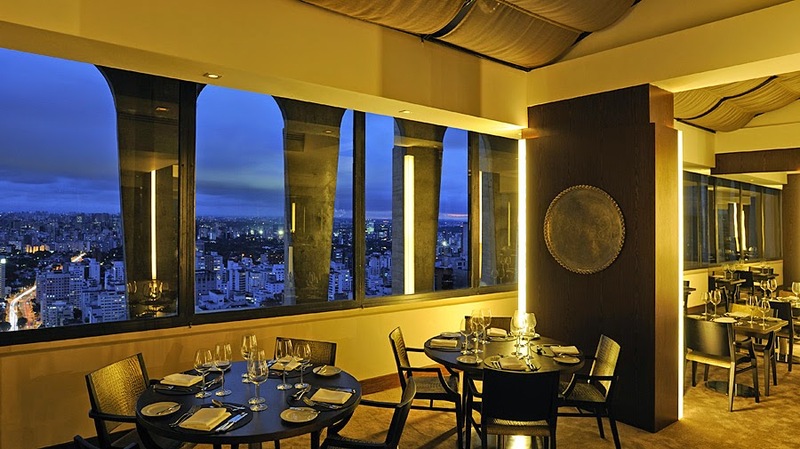 Touting 5-Star luxury and impressive service, this hotel is the perfect place for both leisure and business travelers. 220 rooms and 35 lovely suites guarantee a perfect nights sleep with all the necessary conveniences. The elegant decor is comfortable and the recent technological updates ensures the latest innovations for guests. Other extraordinary amenities include a heated outdoor swimming pool, access to the prestigious Elements SPA by Banyan Tree, a well-equipped fitness center, the sensational Arola Vintetres restaurant, the French styled Bistro Tivoli, and gorgeous meeting rooms. 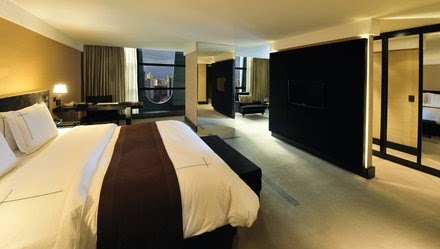 Whether you travel here for business or pleasure, Tivoli Sao Paulo Mofarrej can cater to your every whim. When booking your stay at Tivoli Sao Paulo Mofarrej across WhataHotel!, guests can savor Exclusive Complimentary Perks for an amazing deal. These perks include available upgrades at check-in, a continental breakfast for two each day, a $50 Spa Credit for two and a welcome drink for two. 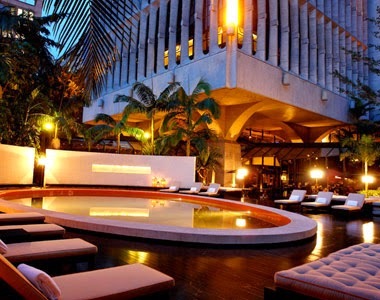 Sao Paulo is a pulse pounding destination that overflows with an vibrant culture, sumptuous food and exquisite scenery. 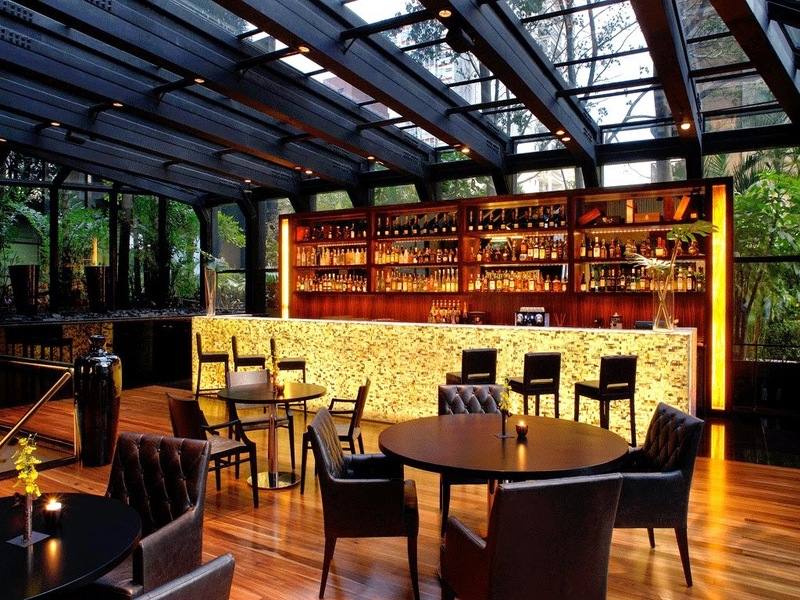 Spend some time at the superb Tivoli Sao Paulo Mofarrej for a vacation that is exceptional in every way.